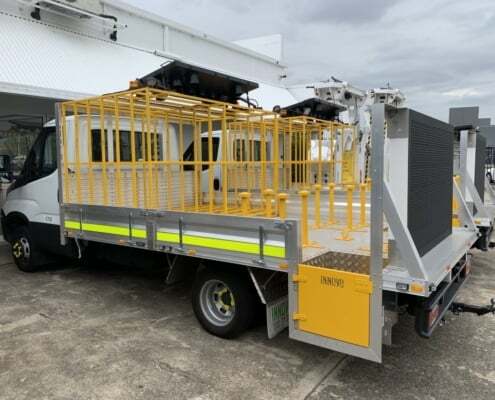 Make setting up your jobsite more efficient with a well-equipped cone/bollard truck. 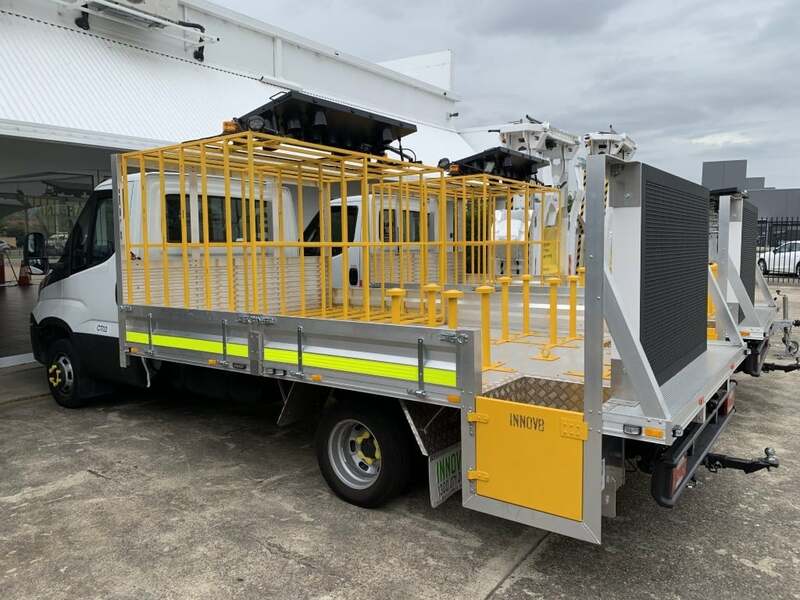 It can be a tedious task to set up and put away multiple cones, but with a truck built specifically to suit your needs this task becomes less of a hassle. 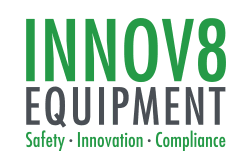 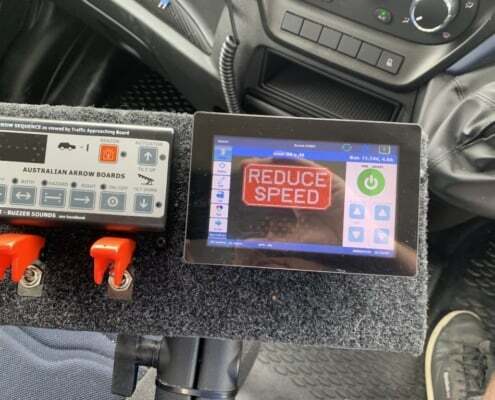 Innov8 Equipment supplies a full turnkey package item from the host vehicle with standard safety accessories and fitting, and a comprehensive list of customizable accessories to suit your needs and budget. 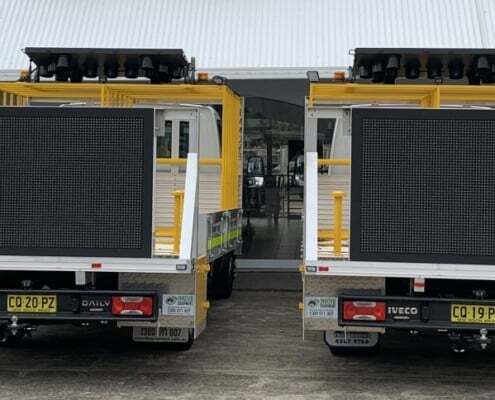 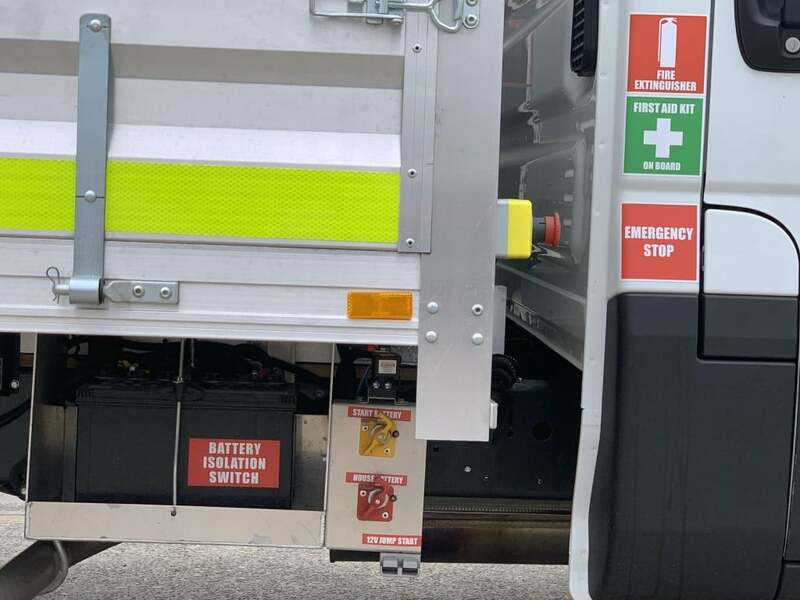 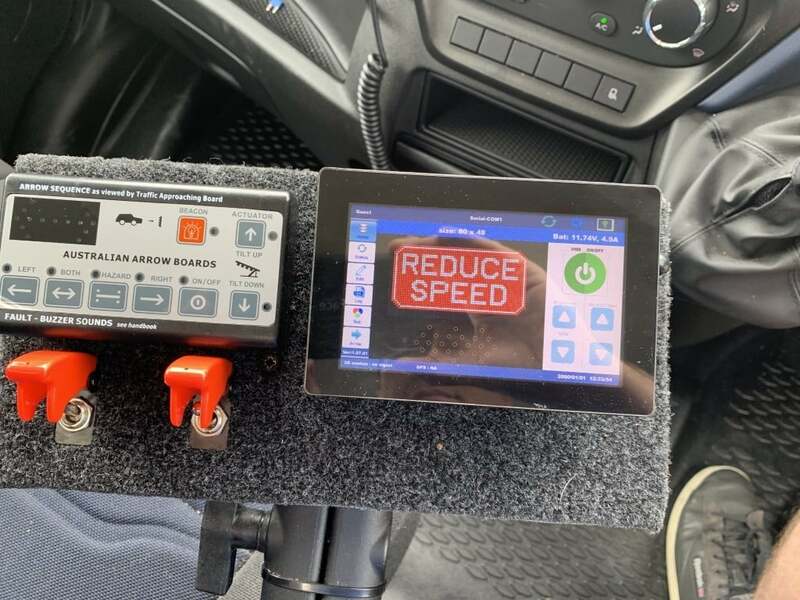 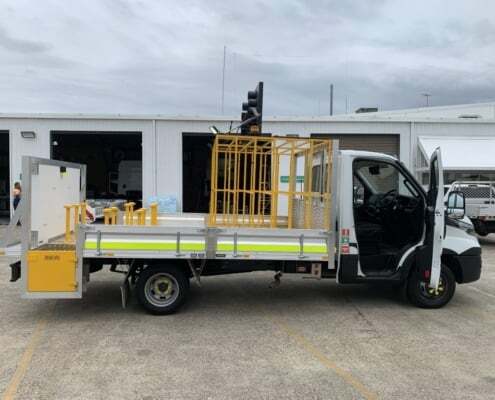 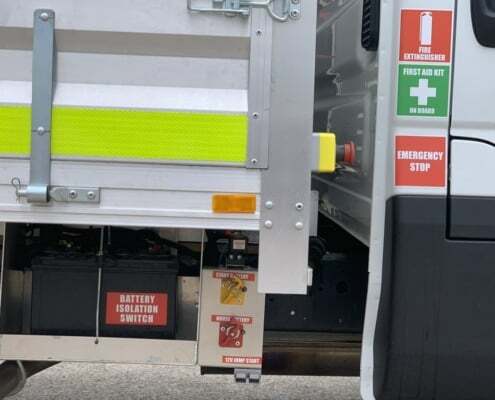 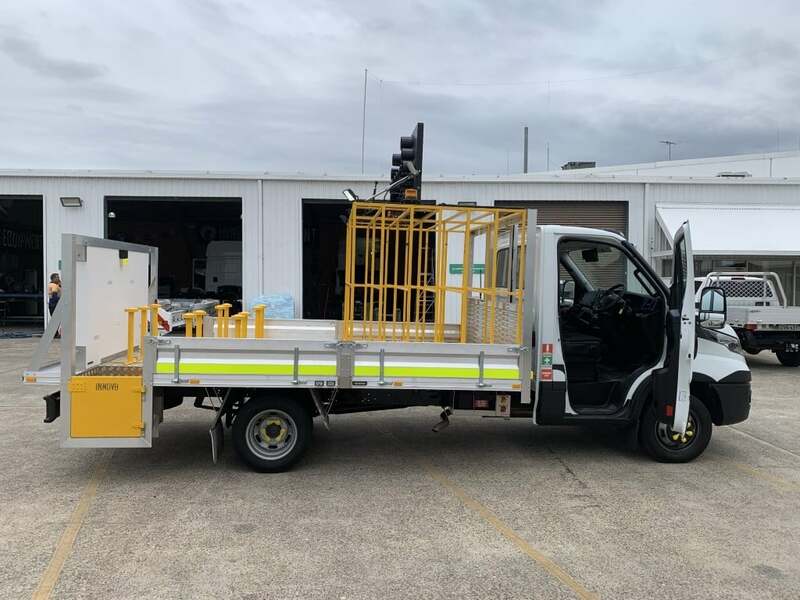 Our Cone Trucks come equipped with sign cages, full colour LED VMS boards with easy to use software, RMS Approved arrow boards, multiple cameras, battery isolation and external emergency stop, two drop wells in the rear for easy use.